We will help dental assisting students match particular qualifications to the requirements of the prospective employer. 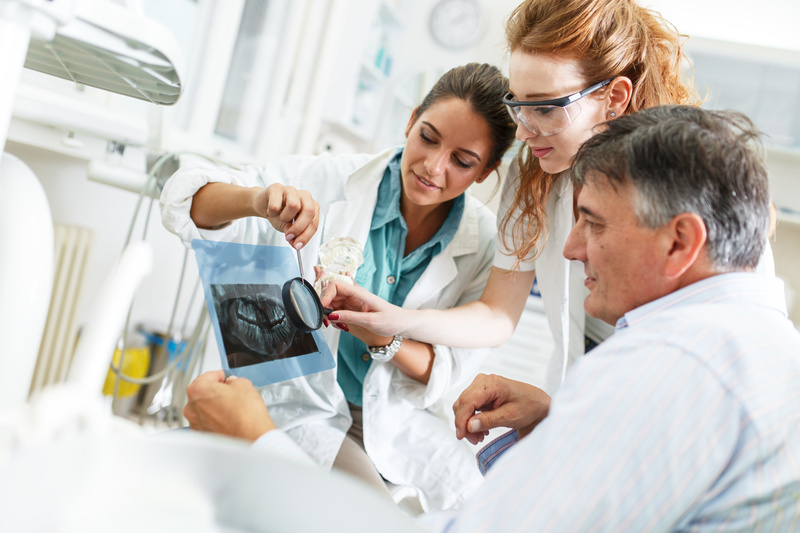 At the Arizona School of Dental Assisting you will receive the best education for a career in dental assisting. Our school president will help provide job leads, student must provide school with updated resume for job placement assistance. The school will make every effort not only to satisfy the wishes of a graduate as to location and type of employment, but also match his or her particular qualifications to the requirements of the prospective employer. However, no guarantee of employment can be made. Please Note: We will make every effort to place you in a dental position, however , this is not offered as an inducement and no guarantee or representation of placement or employment is made or implied.